Spencer, who is originally from California, has been a passionate equestrian all her life. Spencer spent much of her junior career competing in the equitation and Junior Jumper divisions. 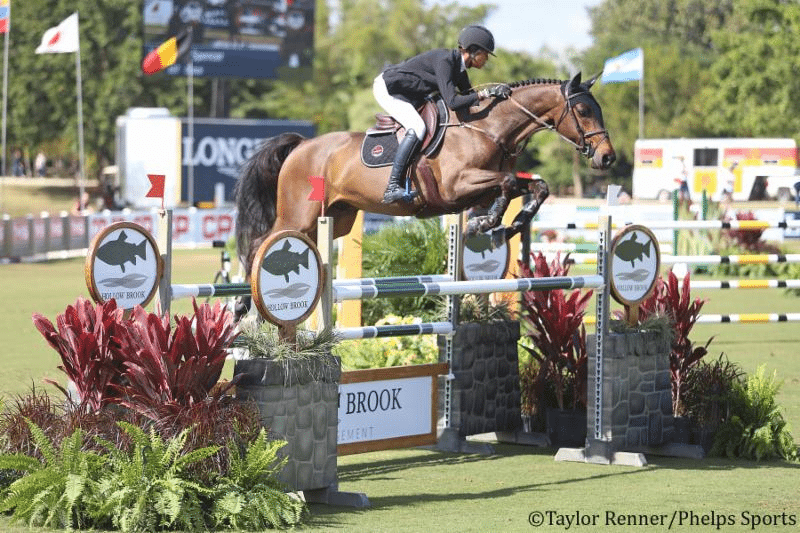 Upon graduating high school, she transitioned her career from rider to groom to work for professional Kent Farrington and later Darrah Kenny. After spending some time in Europe, Spencer began riding professionally for Neil Jones and never looked back. Currently Spencer is competing her string of 13 horses and is looking forward to basing her business in Lexington, KY for the summer of 2017.